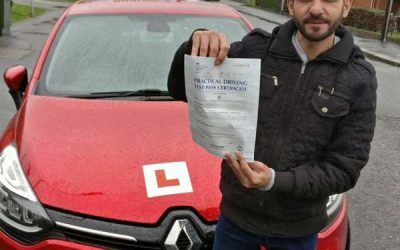 Intensive driving course prices | Learn to drive in a week in North Wales. All of our intensive driving course prices are displayed below, it is recommended that you take a 2 hour assessment lesson to begin with, that way we will be able to tailor the intensive course to suit your needs. It is advisable to book early for our intensive courses. For that final brush up. Good Choice if you are already near test ready. Or if you have recently failed a test. Lessons can be taken in 2 or 4 hour slots. Good choice for learning manouvres and practicing for your test. Pass your test within 2 weeks. Take full course over 2-4 weeks. This course will take you from complete novice right through to driving test standard. Take this course over 2-4 weeks. Can be good for fast learners. This course will take you from beginner right through to driving test standard. Extra Hours available if needed. If you just need that little bit extra practice. We can assess your driving and advise on which course will be most suitable for you. Additional hours are available if needed. 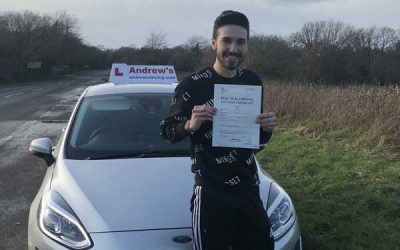 Pass your test in a week with one of our intensive driving courses. Book your assessment lesson and we will tailor a course to obtain your licence as soon as possible. A 20% deposit is required when booking any of our intensive courses. All courses are fully inclusive of the DVSA dricing test fee of £62. 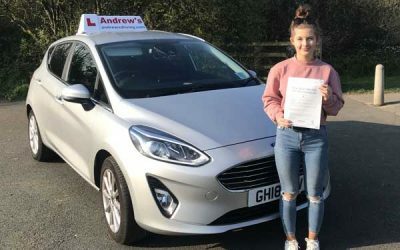 Pass your driving test first time with an intensive course from Andrew’s Driving School. Arrange your course now by phone text or email.